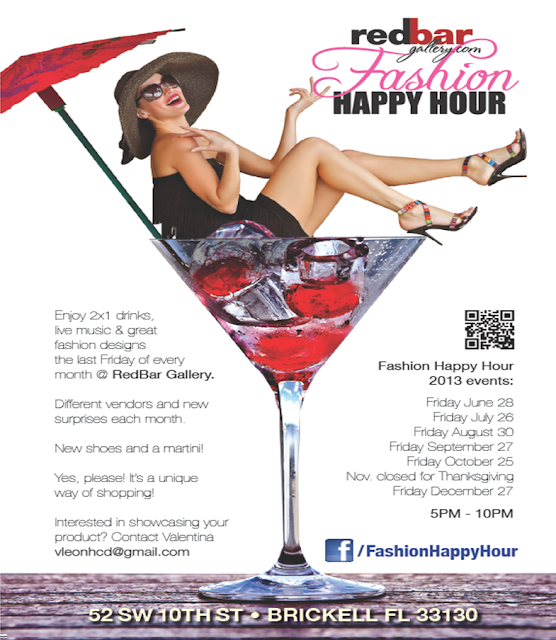 Quick break from MBFW Swim outfits...here is a great event for all my readers in or trying to make it in the fashion industry. Let's not forget, it's all about networking. See you there!